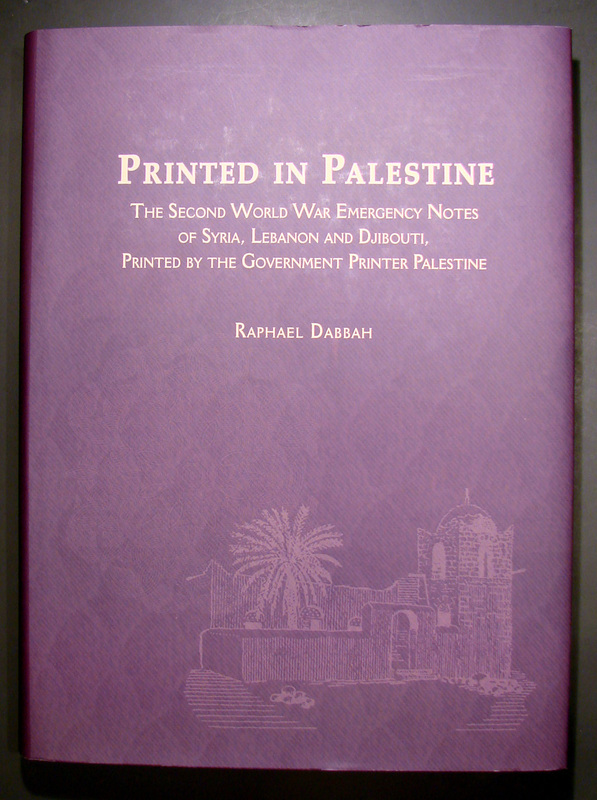 A good introduction to the coins of the Palestine mandate can be found in this eBay guide as well as this page on Chiefa coins or Dr. Howard Berlin’s web page. A very popular series amongst most collectors, and a very challenging one to complete in high grades. While I already have this entire series in circulated condition, I am trying to complete a second set, this time in UNC / BU condition. Some dates/denominations are readily available in high grade, but others are extremely rare with just a handful of examples known.